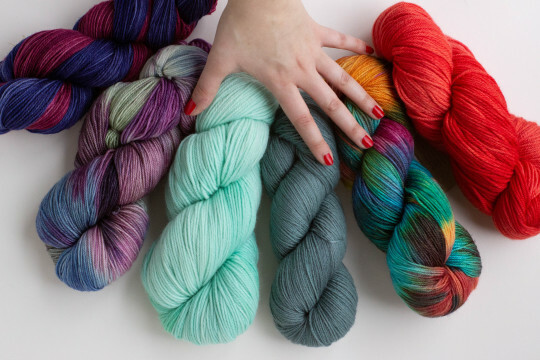 It’s time to snag some goodies while you wait for your crates–the Artisan pop-up shop is live, featuring Blush Fiber Co. and Manos del Uruguay. Click here to shop. Remember, you can also use points in the pop-up! Here’s a guide on how to use your points.